Please visit our Open House at 23698 ROCK RIDGE DR in Maple Ridge. Pristine LUXURY 3003 sf, 5 bedroom + 2 DENs/4 bath EXEC home, on 5,113 Sq Ft CORNER lot, with an in-law BSMT Suite. Main floor Features, open concept kitch w/maple cab, 5pc appls, & walk-in pantry. Bright dining & living rm w/gas F/P, HIGH-Ceilings & windows w/Stunning PANORAMIC southerly views w/dbl sliders leading onto deck. Upstairs are 2 bdrms & STUDY; ideal for kids! On main floor is a Large master bdrm, walk-in clst, 4 pce ensuite & a 2nd bdrm or use as Den. 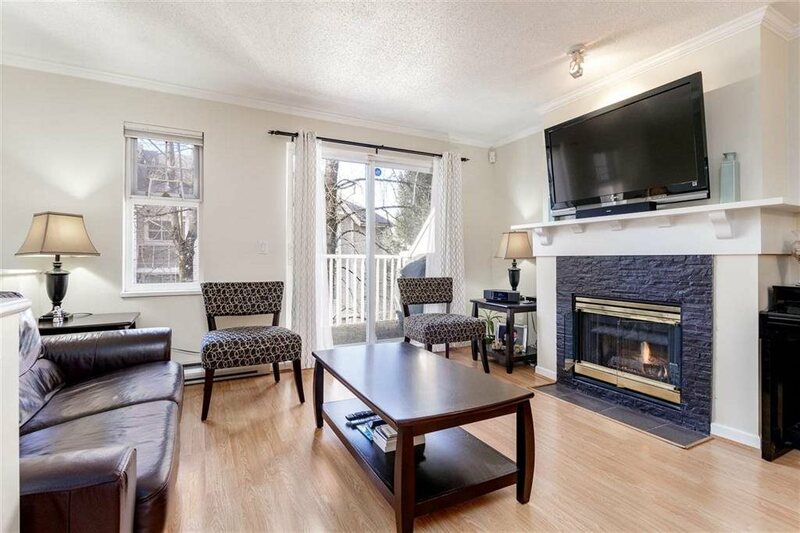 Downstairs is Full walk-out 1 BDRM & Den inlaw Suite, 9 Ft ceilings, w/sep entry, own laundry, & 4 pc bath. PRIVATE, Prof landscaped gardens/patio, HOT Tub & an array of trees; magnolia, Dogwood, Bamboo. Central A/C, DBL Grge, located in a desirable neighborhood. Open house Saturday & Sunday September 24th & 25th 2-4pm.